NASCAR relevels the playing field for the playoffs....and cranks up that 2013 project to high-gear. But these 2013 tests are still with plastic cars? 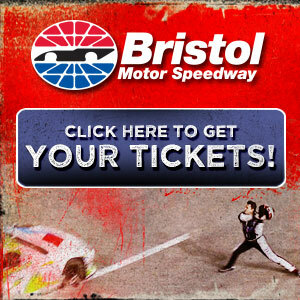 That Bristol sizzler may be just the thing this sport needs! Bristol: It was a hellava race!